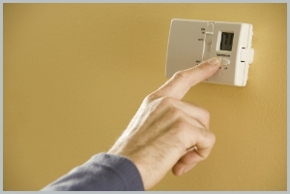 Call Weber & Grahn Heating, at (631) 594-8182 to schedule heating maintenance or repair service. You may also get in touch with us by filling out and submitting the contact form below. We will respond to your message as soon as we are able. Get A Heating Contractor With Over 38 years of Experience! Schedule Your Free Consultation Today! Copyright © 2018 weberandgrahn.net All rights reserved.